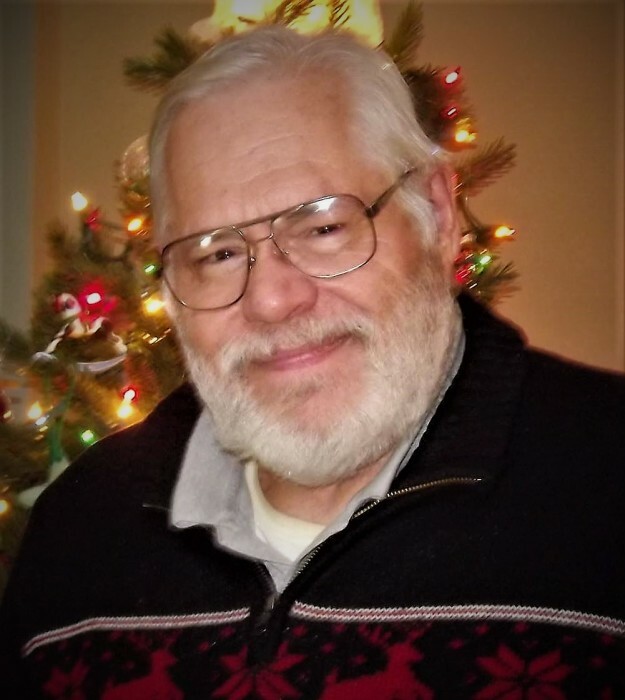 Thomas Merle Perkins age 71, of Caldwell, OH passed away Sunday, January 13, 2019 unexpectedly at his residence. He was born May 6, 1947 in Barnesville, OH a son of the late Rev. Starling and Blanche Thomas Perkins. He graduated from the Union Local High School in 1965 and earned a BSED Degree from the Ohio University in 1969. He spent his life teaching chemistry and physics. He taught at the Barnesville High School for 1 year, Caldwell High School for 29 years, and the Buckeye Trail High School for 12 years. He was a member of the Caldwell United Methodist Church and their Church Choir. He previously sang with the Noble County Performing Arts for 20 years. He loved photography and was a wedding photographer for over 30 years and also took many pictures at sporting events. He loved to golf and bowl in his earlier years. He was an avid traveler he visited over 30 of our great United States including Florida, New York, California, Nevada, and Hawaii. Some of his favorite sites were the Grand Canyon, Hoover Dam, Yellowstone National Park, Niagara Falls, Mt. Rushmore, the Bahamas, Mexico City, Cancun, and Maui. He also attended the Arnold Sports Festival in Columbus, OH for 25 years and loved collecting autographs. In addition to his parents, he is preceded in death by a brother John Perkins and a first cousin Robert Perkins. Those left to cherish his memory are 6 first cousins David (Cari) Thomas, Joe (Marney) Thomas, Dan (Anne) Thomas, George Perkins, Donna (Dave) Racette, and David Perkins. He is also survived by many additional cousins and friends. The family will receive friends for visitation January 26, 2019, Saturday from 11:00 AM to 1:00 PM at the Chandler Funeral Home, 609 West Street, Caldwell, OH 43724. A funeral service will conclude visitation at 1:00 PM in the Chandler Funeral Home Chapel, with Rev. Beverly Hall officiating. Following the funeral service at the funeral home a meal will be provided at the Caldwell United Methodist Church. Inurnment will be held at a later date in the Ebenezer Cemetery in Bethesda, Ohio.